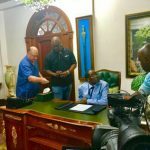 The Zimbabwean leader was speaking in a special and wide-ranging interview with state media ahead the nation’s 39th Independence Day anniversary this week. 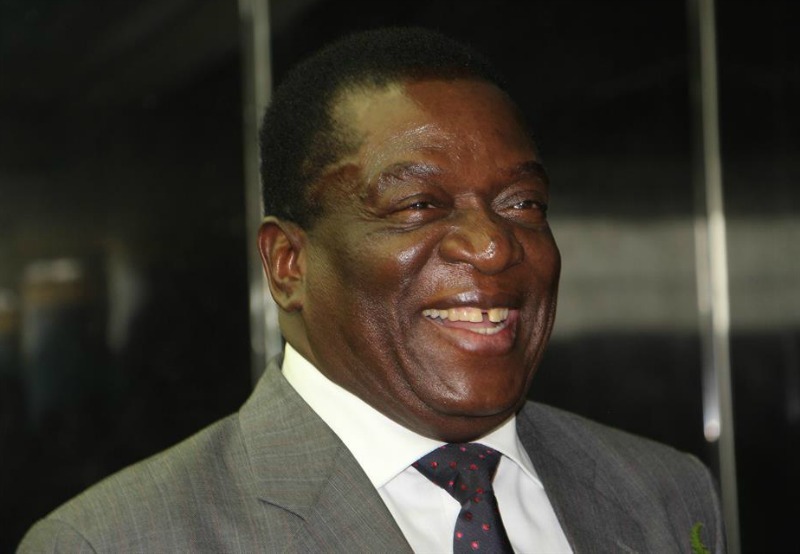 In his remarks, Mnangagwa said he enjoyed the “lies” that Grace often told against him. “There are no hard feelings between me and the former President as well as the former First Family. 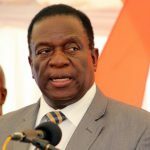 The former President is the founding father of Zimbabwe,” Mnangagwa said, adding that he often rang Mugabe for a chat over the latter’s health and other matters. At the time, Grace did not give her husband’s former top aide anytime to settle into his new job, going on an anti-Mnangagwa campaign while claiming the latter harboured a plot to remove Mugabe from power and was leading a faction within Zanu PF. 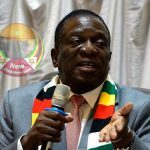 True to Grace’s fears, Mnangagwa eventually came into power via a military coup with his faction, the so-christened Team Lacoste upstaging a rival faction, G40. “To some extent I enjoyed the lies, here was the person attacking you on issues that are false and you cannot get angry when you know that if you can be given a chance to speak, you can destroy every single allegation that is being made, so you can’t get angry because the premises of attack were all false and crafted by individuals who wanted to cause me to be removed. 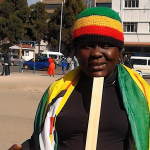 Mnangagwa did not specifically mention Grace lied about his coup plot, although this was the garrulous former Zanu PF’s women’s league boss’s most common allegation she made at Zanu PF rallies.